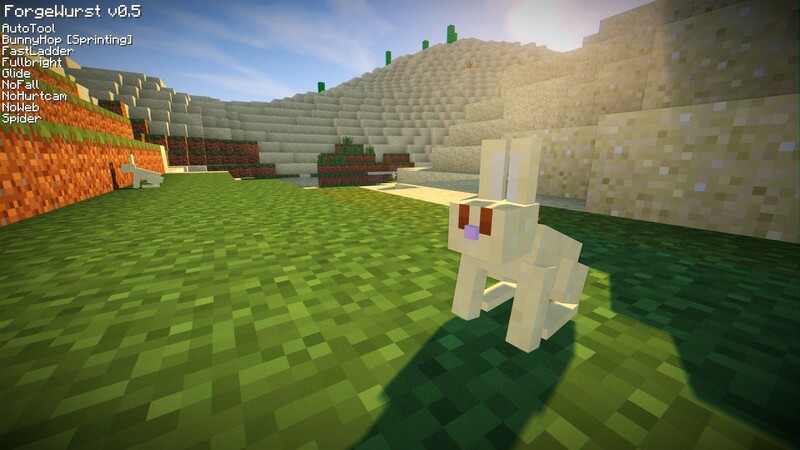 Added BunnyHop: Makes you jump automatically. Added Glide: Makes you glide down slowly when falling. Copyright © 2017 - 2018 | Wurst-Imperium | All rights reserved.